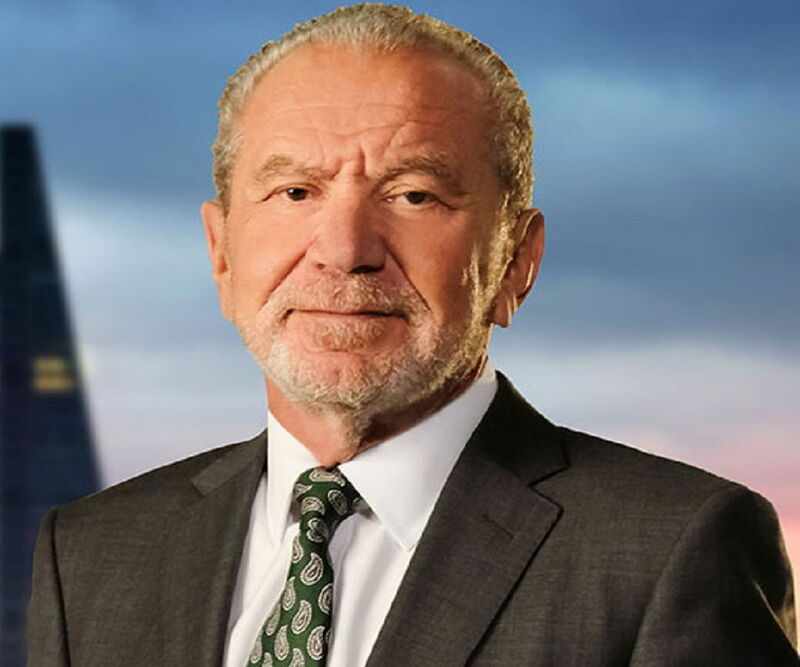 Alan Sugar is a famous British entrepreneur who founded the electronics company Amstrad. This biography of Alan Sugar provides detailed information about his childhood, life, achievements, works & timeline. Alan Michael Sugar, one of the best known British businessmen in the world is the founder of the highly successful electronics company Amstrad which he had since sold to broadcaster BSkyB. The business magnate had also served as the chairman of Tottenham Hotspur from 1991 to 2001. It was evident form his childhood that the bright young boy would one day grow up to be a great businessman. He built himself a bicycle from an old frame as his family could not afford to buy him a new one. By the age of 12 he started earning his own money by working part-time for a greengrocer, and by the time he was out of high school his earnings were higher than those of his father! The enterprising young man was quick to start up his own business too. He was just 21 years old when he founded the company Amstrad which initially dealt in consumer electronics before expanding to cover other product lines. The company grew to be one of the most profitable ventures during the 1980s and was sold to broadcaster BSkyB in 2007. He became a media personality by appearing on the BBC reality show ‘The Apprentice’. 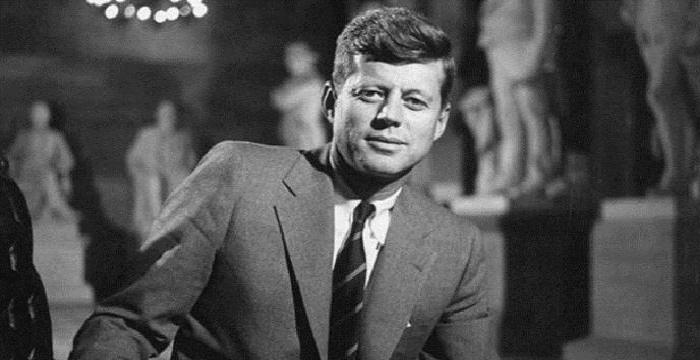 In spite of being such a successful businessman he is not without his faults; he has often been criticized for his outdated views regarding women. He was born as the youngest of four children to Jewish parents Nathan and Fay. His father worked as a tailor, and the family was poor. 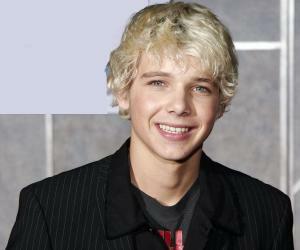 He went to Northwood Primary School before enrolling at Brooke House secondary School. His business skills were apparent from a young age—even as a school student he started working for a green grocer to earn some pocket money. He left school at 16 and started a small business of selling car aerials and electronics. His earnings soon exceeded those of his father’s. Naturally blessed with an acute sense of business acumen, the young man started his own business, Amstrad, in 1968 when he was just 21 years old. It was originally stared as an export-import and wholesale company with the name AMS Trading (Amstrad) Limited. The company soon branched out into consumer electronics. By 1970 the company began its manufacturing unit as well. Over the decade it became one of the foremost marketers of low cost and high quality electronics like television and car stereos. He used new and innovative techniques in the production process which helped the company to cut costs considerably. Amstrad went public on the London Stock Exchange in 1980 and doubled its growth during the early 1980s. The Amstrad PC range was introduced in 1984 in an attempt to capitalize on the surge in demand for personal computers during that time. The company brought out the PC models PPC512 and 640 in an attempt to bring affordable portable computers to the market in 1988. These computers ran MS-DOS on an 8 MHz processor. 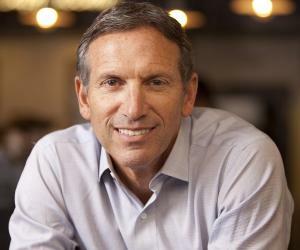 In spite of registering tremendous growth during the 1980s, the company ran into hard times during the 1990s. Amstrad introduced the GX4000 in 1990 in an attempt to enter the video game console market but it was a commercial failure. Amstrad produced the Amstrad Mega PC, a system similar to the Sega TeraDrive in 1993. The system was however priced very high and therefore was not much successful. The company’s attempt to release the PenPad was also a commercial failure. In spite of having no knowledge about the game of football, he teamed up with Terry Venables to buy Tottenham Hotspur football club in 1991. He treated the club entirely as a business investment and not as a sporting venture. This made him highly unpopular with the fans and he sold off the club to leisure group ENIC by 2007. Amstrad decided to focus on communication technology in order to reinvent itself as a profitable concern. During the early 1990s they purchased several telecommunication businesses including Betacom, Viglen Computers and Dancall Telecom. Amstrad started making profits again as a major supplier of set top boxes to the U.K. satellite T.V provider Sky. The company was the only one producing receiver boxes and dishes at the time Sky was launched and thus Sky became their biggest client. He has appeared in the BBC reality show, ‘The Apprentice’ since 2005. In the show, he fires a candidate each week until just one is left. The winner is employed in Sugar’s company or wins a partnership with him to establish his own business. In 2007, Amstrad was sold to the broadcaster BSkyB for about �125 million. BSkyB had been Amstrad’s biggest client over the past several years. He also founded several other business ventures including Amsair Executive Aviation, Amsprop, Viglen Ltd., and Amsreen, many of which are today run by his sons. He founded Amstrad, the electronics company which ultimately made him the wealthy business magnate that he is today. The company, founded in 1968 registered phenomenal growth during the 1980s. Sugar sold off the company to its biggest client BSkyB in 2007. 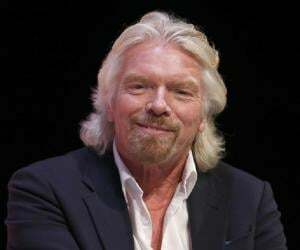 He was accorded the Rank of Knight Bachelor in 2000 for his services to businesses. He married Ann Simons in 1968. The couple has three children and shares a happy married life. 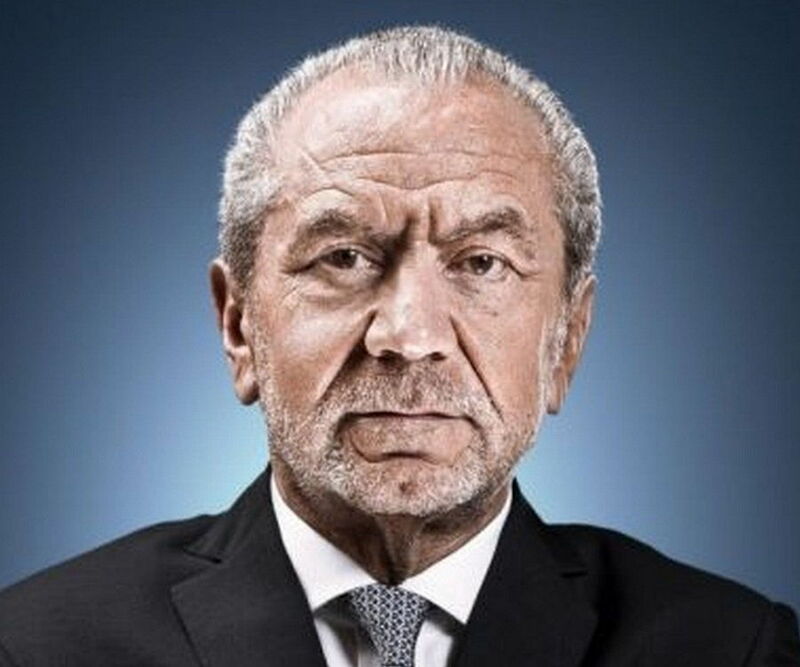 Alan Sugar, one of Britain’s most famous businessmen and media baron, has earnings approximately worth US$1.14 Billion, as of 2011. Alan started his business journey by selling Electronic goods through his AMSTRAD, and later ventured into television. Alan has been a part of the popular TV show ‘The Apprentice’, which is being broadcast on BBC since 2005. 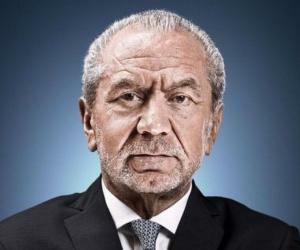 According to a 2011 survey, Alan Sugar stood 84th on ‘Sunday Times Rich List’.